According to the football transfer rumours in Spanish Media, Espanyol veteran goalkeeper Diego Lopez is wanted by Liverpool. In the summer transfer window, Diego Lopez has joined Espanyol on a season-long loan deal from AC Milan. 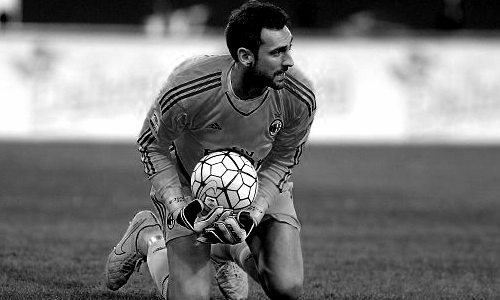 Since his arrival from AC Milan, 35 yaer-old goalkeeper has managed 7 clean sheets in 14 La Liga matches for Espanyol. His fantastic form is the main reason why, Lopez has emerged as a surprise target for Liverpool ahead of the winter transfer window. Liverpool need new experienced player to resolve their goalkeeping problems. Perfect candidate for that position could be Espanyol veteran Lopez.